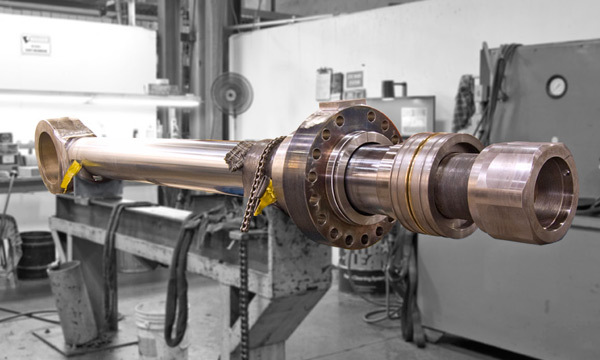 Our hydraulic cylinder specialists have more than 165 years of combined experience in repairing and remanufacturing cylinders. The management team and crew are dedicated to giving our customers the best service available. We can repair your obsolete cylinders or design and build you a custom cylinder. 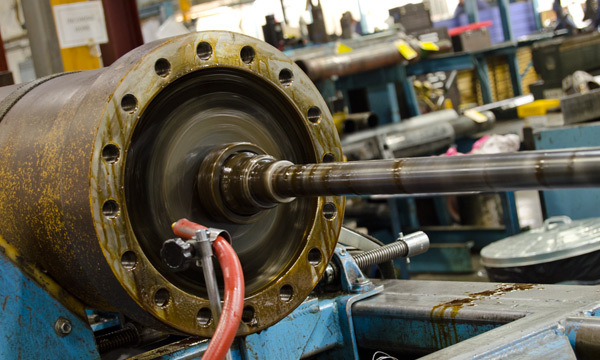 We repair all types of cylinders: Chip dump, Crane, Press, Telescopic, Shear, Excavator, Steering, Marine, Mining, Earthmoving, Tie-rod, Welded, etc. Step 1 » Give us a call and we will let you know if your cylinder is one we can repair. Step 2 » Send your cylinder in to us. Clearly marking you are looking for a quote for repair. 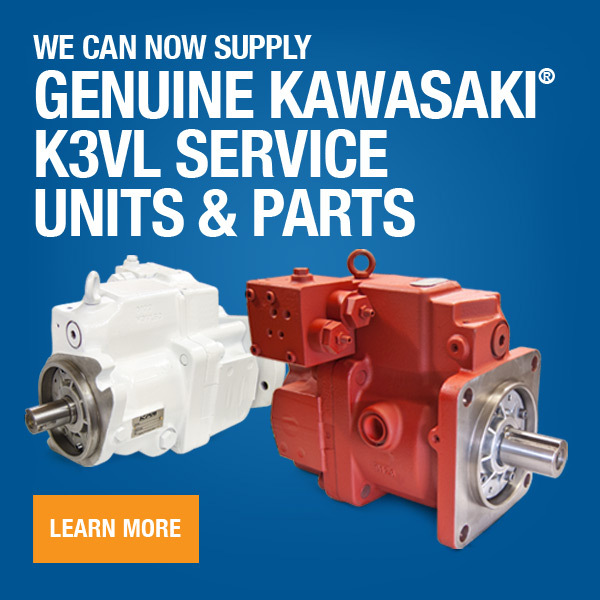 Step 3 » We will disassemble and evaluate your cylinder to determine the problem for FREE. Step 4 » We will contact you to inform you of what we found, give you a quote for repair and a timeframe for completion or let you know if we cannot repair it. Step 5 » Approve the repair and we begin working on your cylinder.